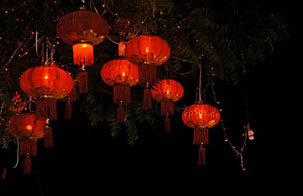 Chinese New Year begins this week and if you haven’t made plans then you aren’t going anywhere. Which is fine, and actually the preferred choice for many. If you are struggling to come with what do though, look no further as one of writers has described the perfect Chinese staycation. There are many traditions that come with Spring Festival, one of which is cleaning and fixing up your house. The New Year brings new beginnings, such as new ‘startups’ that make the arduous journey home a little more bearable. But when starting something new, just be careful that it hasn’t been done before. One thing that has never happened before is having a Chinese winner of the Australian Open. We’ve also never seen a country export air pollution, buy hey, during these tough economic times you have to do, what you have to do, right? There are other ways of making money, such as finding a job on our Job section, or finding a sugar daddy/mommy on our Dating site. If all else fails, you will surely find some comfort on our Answers section with a host of friendly users waiting to help you with your problems. Looking for jobs? Please check newly added eChinacities Job Referral Services feature! On Friday January 24, police shot dead six attackers, while another six died in an explosion, local authorities revealed on Saturday. I leave for China in 23 hours!! !...Any last minute advice? Ever met up with another expat you met online in China? have you all been asked for a Criminal background check from your home country? Updated!!! Flexible and Well-paid! Full-time ESL Teaching Position Vacant Now!!! Urgently!! All Kinds of Full Time ESL Teachers Needed in Beijing and Shenzhen! 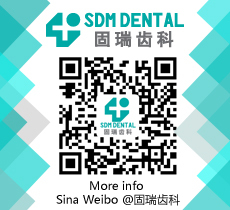 Find more China-related info and to join our growing community by visiting our website!